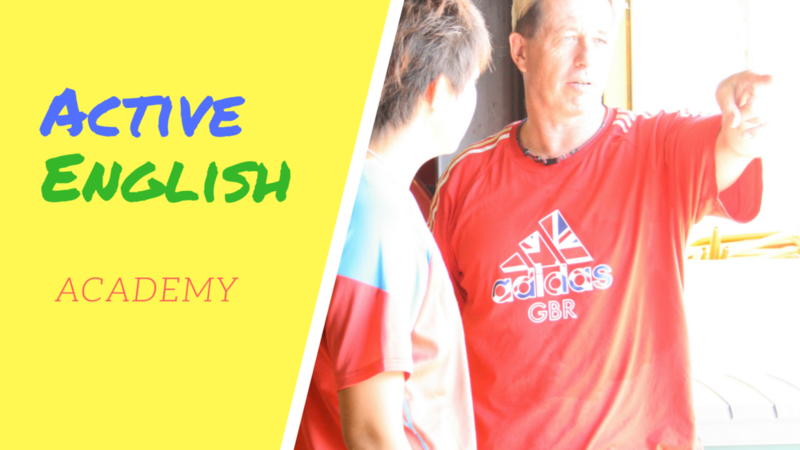 The aim of this course is to qualify ( License ) teachers/coaches to do AE lessons using the AE Association name and logo. Instructors can also earn income from running their own AE Foundation and Activator Courses ( approved and endorsed by the AE Association ). Successful participants will receive an “Instructors License” ( paper certificate and plastic license card = “credit card style !! “. Only candidates who have successfully completed the Activator Course can take this License. Memo :- for logistical reasons the Activator and Instructor course could be run one after the other, at the same venue and time ! This qualifies Instructors to be able to run Instructor courses ( for income ) with AE Association approval. This is a theory based course focussing on business administration and testing protocol. To be eligible for this course, candidates must hold the Instructor License. Duration - 4 Hours ?